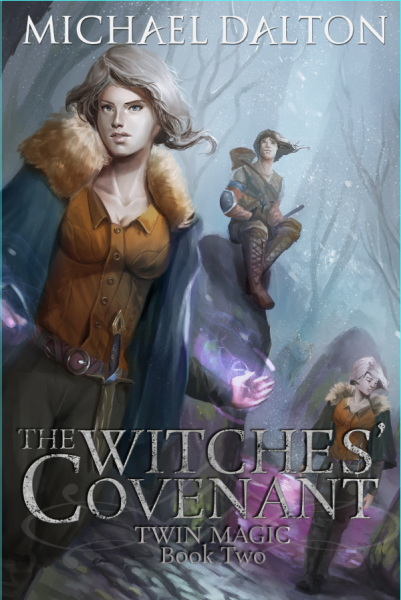 That is, The Witches’ Covenant, the sequel to my bestselling novel The Wizard’s Daughters, is now up in Amazon and ready for pre-order. The book will be released March 20. Meanwhile, you can admire the awesome cover art from the equally awesome Ellinsworth, who did the art for Book 1. The first draft at least. Lots of proofing and revision yet to go, but expect it for pre-order soon.